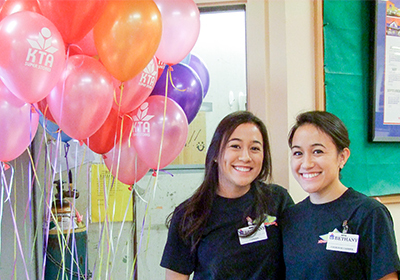 KTA Super Stores is a proud supporter of our local non-profits, farmers, manufacturers and proud members of our Hawai‘i Island community. 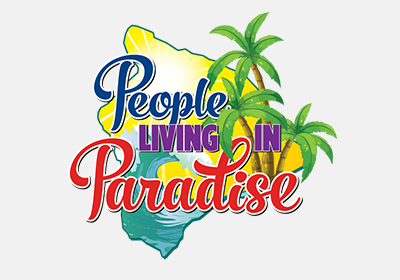 People Living in Paradise, a show featuring the very best of Hawai‘i. Bringing the goodness of Hawai‘i home, KTA Super Stores private label, Mountain Apple Brand® showcases 100% locally grown or manufactured products from right here in Hawai‘i. 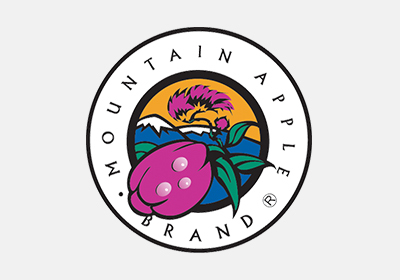 Every purchase of Mountain Apple Brand® products supports local small businesses and encourages the sustainability of our Hawai‘i Island community. The small steps we take today to preserve our ‘aina will make a huge difference for generations to come. 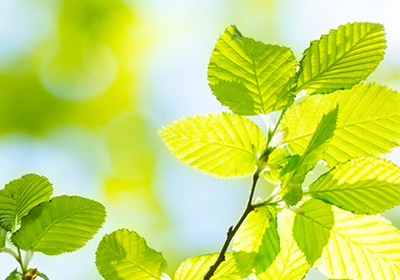 In addition to transitioning to reusable bags, KTA has several ongoing programs designed to reduce our stores environmental impact. Join us for store and community events held throughout the year!